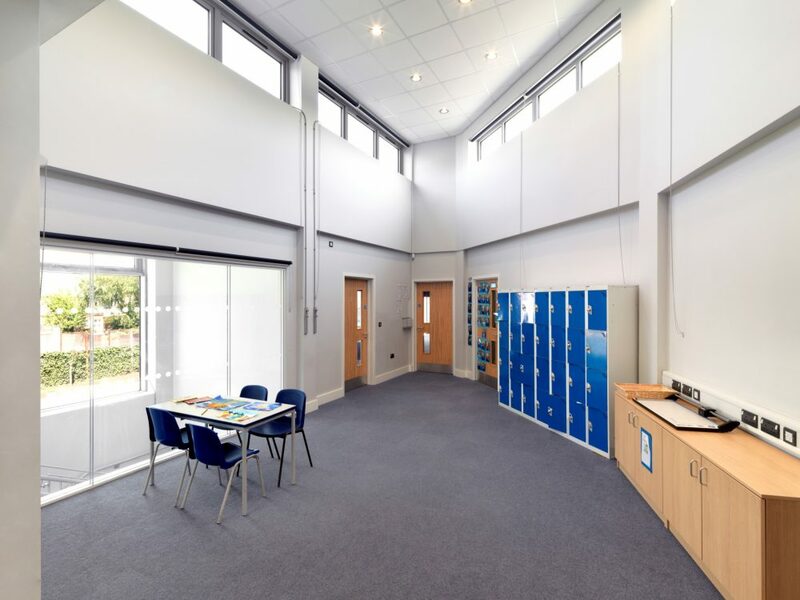 New 2 storey classroom block providing 3 teaching spaces on each floor, hygiene room, WCs, group rooms, stores, library and a shared resource area. 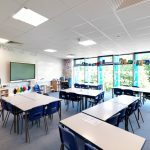 A new classroom expansion to the South West of the main school building providing additional teaching space and stores. 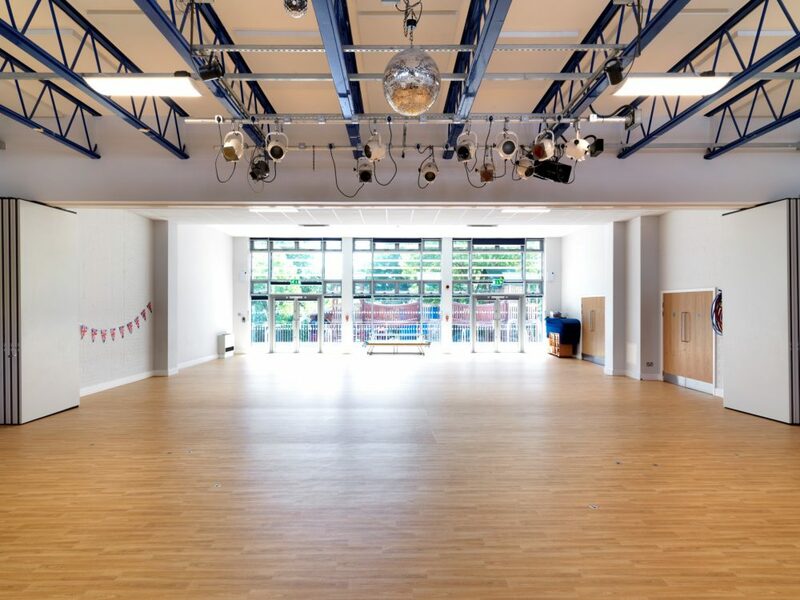 New double height main hall extension with a folding acoustic internal dividing wall. 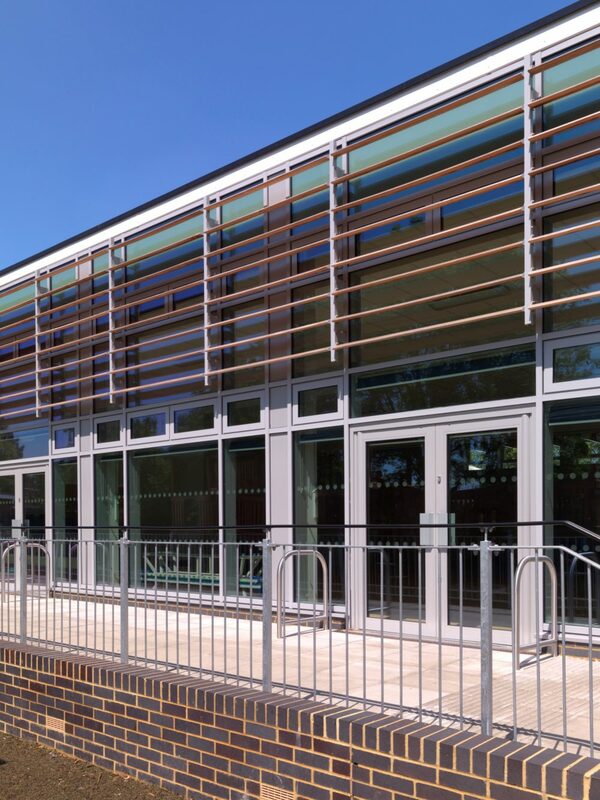 Extension of existing kitchen and 2 No. 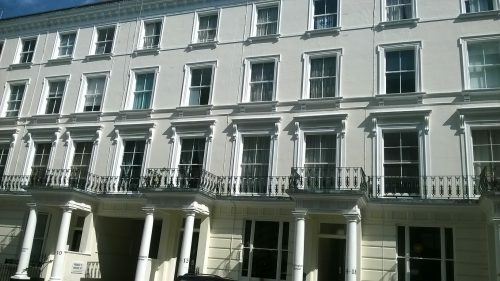 WC extensions. 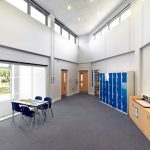 Internal remodelling of the reception corridor area, office meeting room, dining room and existing ICT room. 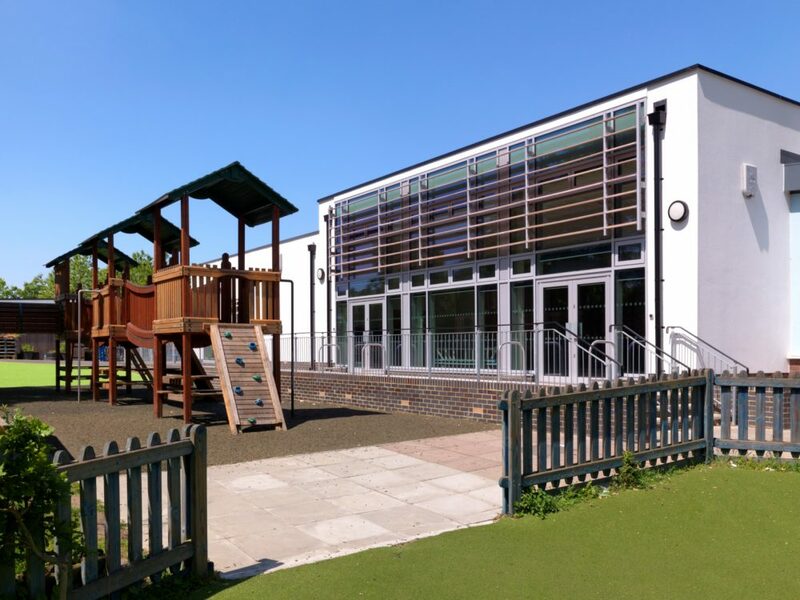 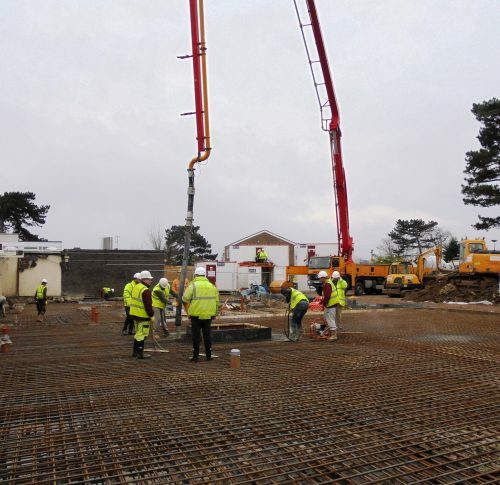 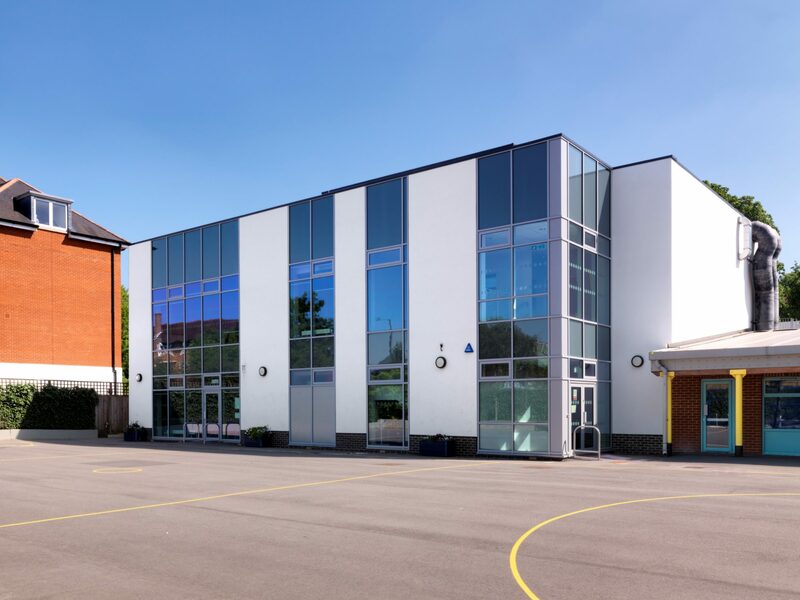 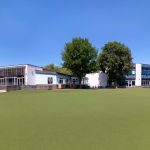 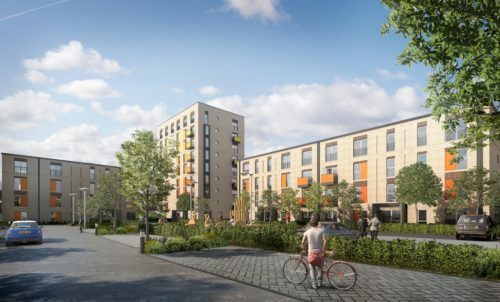 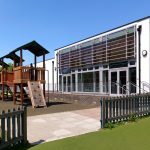 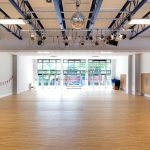 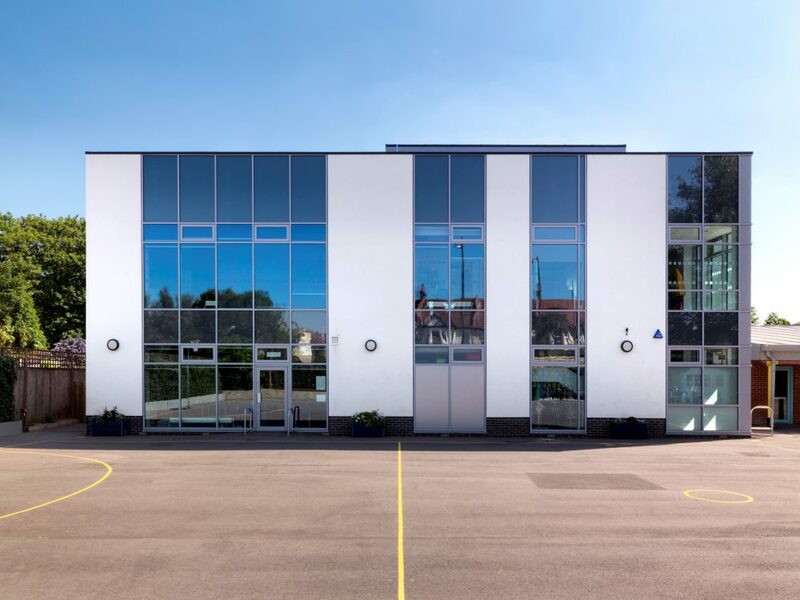 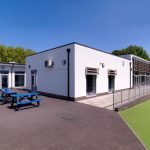 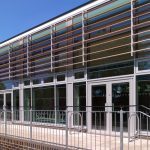 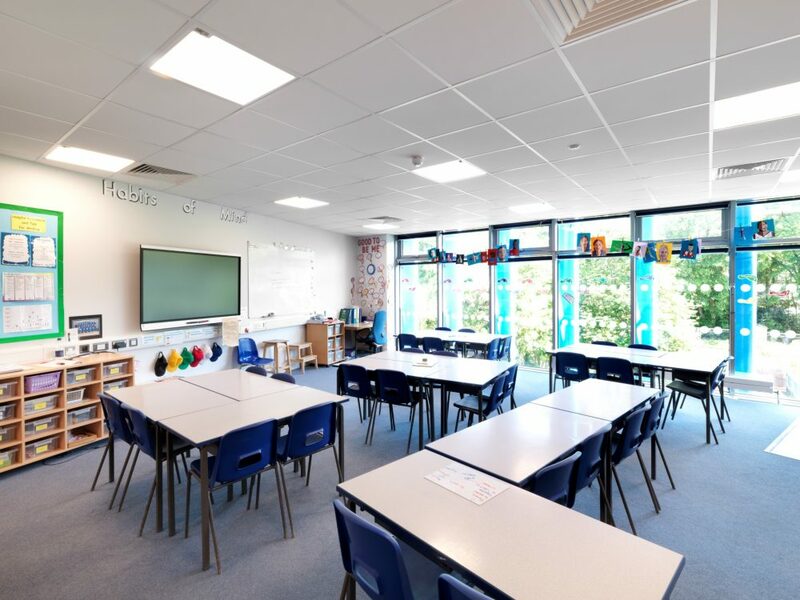 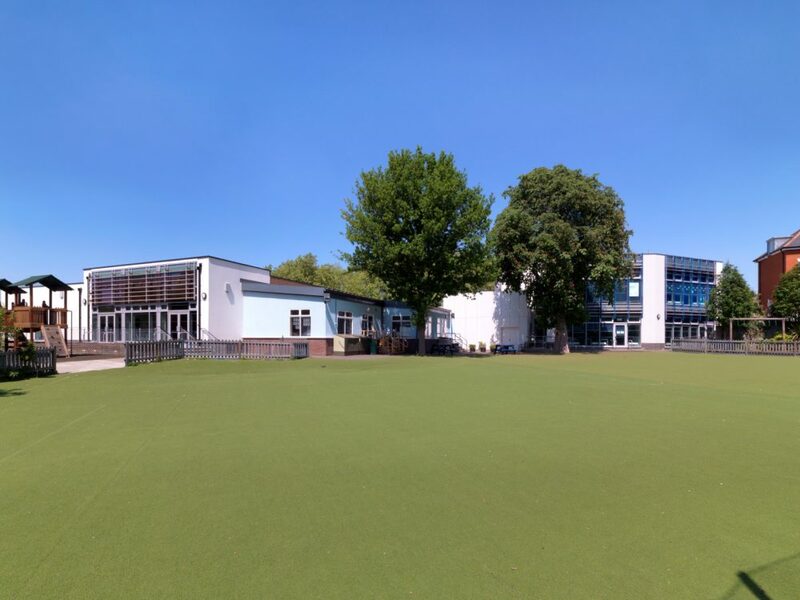 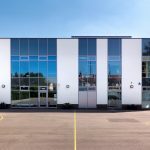 The scheme involved a series of phased extensions to an occupied school over a 52-week construction period, with both constructional and programme challenges that resulted in changes to the original plan and phasing arrangements. 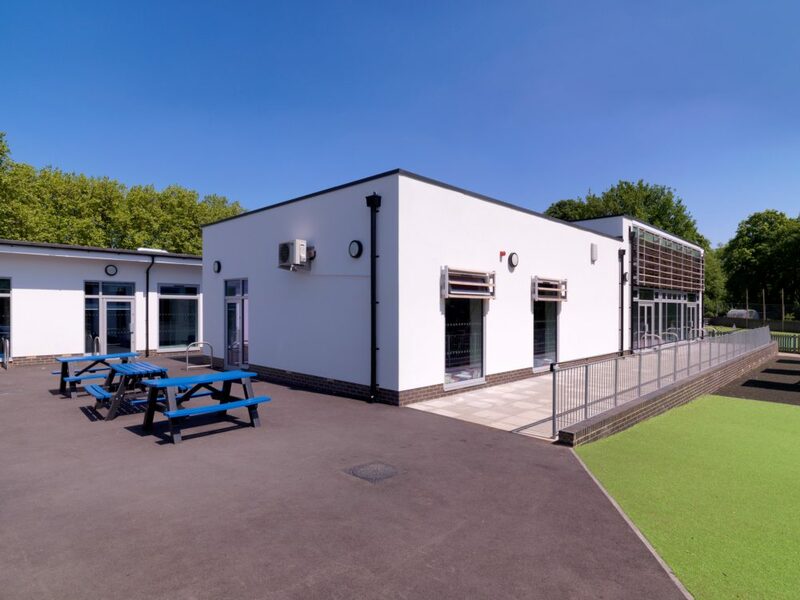 The success of the scheme was very much down to excellent communication and collaboration with the School to minimise disruption.